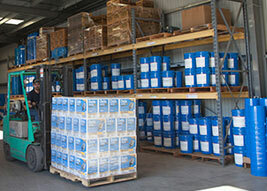 Chevron ISOCLEAN certified lubricants Clean. Redefined. Interested in owning a Havoline or Valvoline quick lube franchise ? 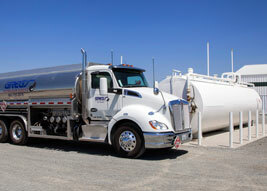 Let us handle all of your petroleum needs so you can focus on growing your business! 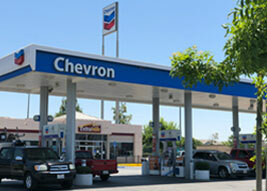 As a Chevron 1st Source Lubrication Marketer, we put your business first. We're specially trained to go above and beyond the call of duty to drive profitable growth for you. Our extensive experience with agriculture and oilfield accounts makes us uniquely qualified to anticipate and address your industry-specific needs. As a family-owned and operated business, Greg's Petroleum is committed to giving our customers the best possible service. 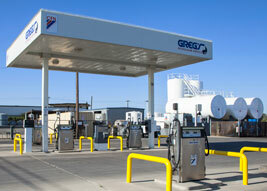 Based in Delano, California, Greg's Petroleum Service Inc. is a family owned and operated petroleum distributor. Since opening for business in 1961, our commitment to customer service, reliability, and safety has set us apart. For over 50 years, we have served retail, agricultural, oilfield, commercial, and government accounts throughout the San Joaquin Valley and beyond. We pride ourselves on supplying the most advanced products and utilizing state of the art technologies while continuing to value our customer relationships as highly as we did over 50 years ago. For more information please check our about us page.